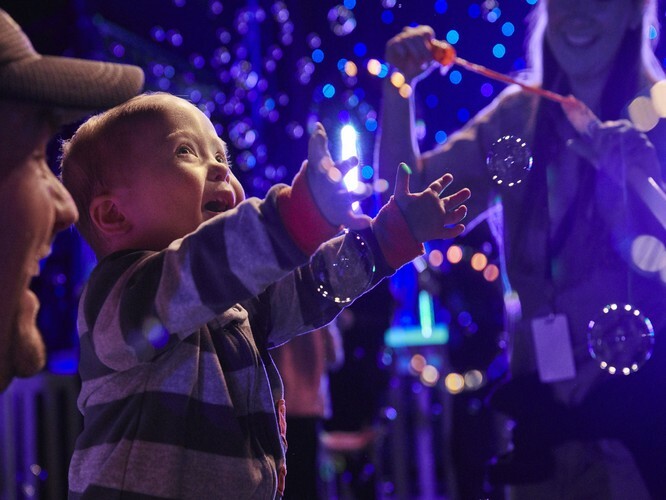 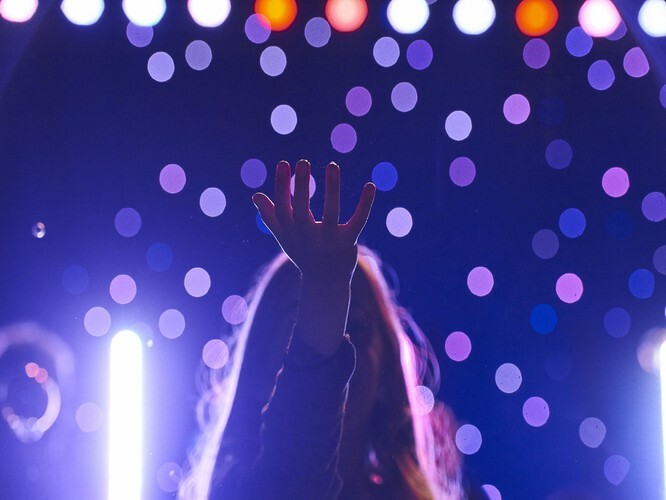 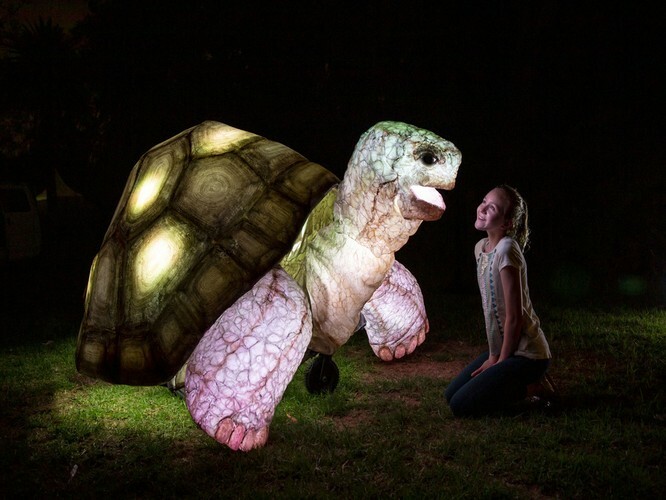 Experience Melbourne Zoo after dark as it's transformed with light projections, art installations, interactive performances, food and drink, and more! 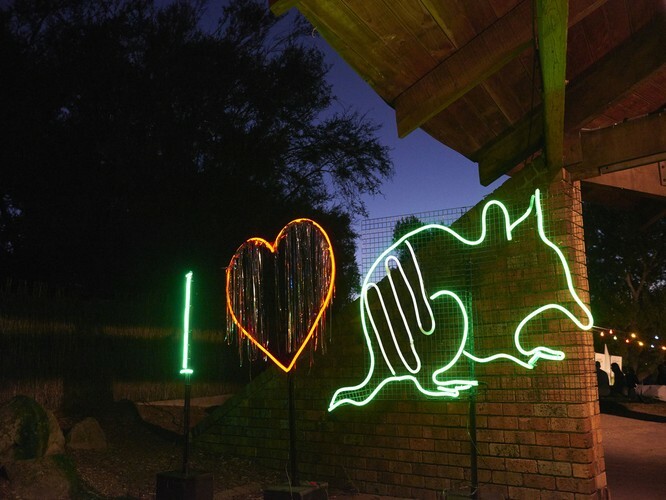 Bringing Melbourne's vibrant culture to the lush grounds of the Zoo, Neon Playground is a new event celebrating wildlife conservation with a showcase of some of the best local light and visual artists and designers. 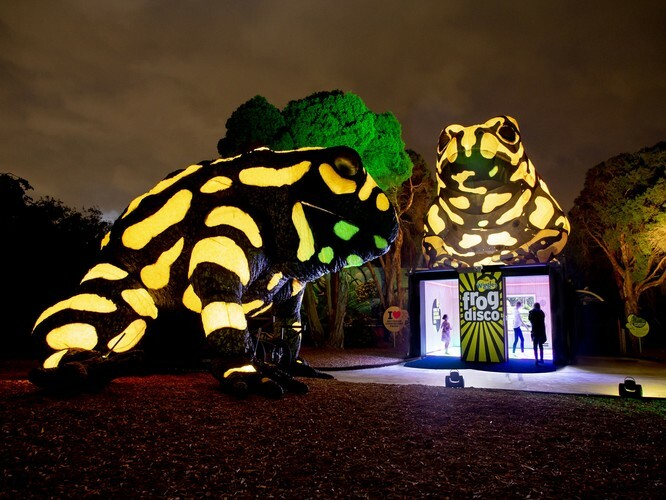 And the most important part, all proceeds contribute to the conservation of the critically endangered Southern Corroboree Frog. 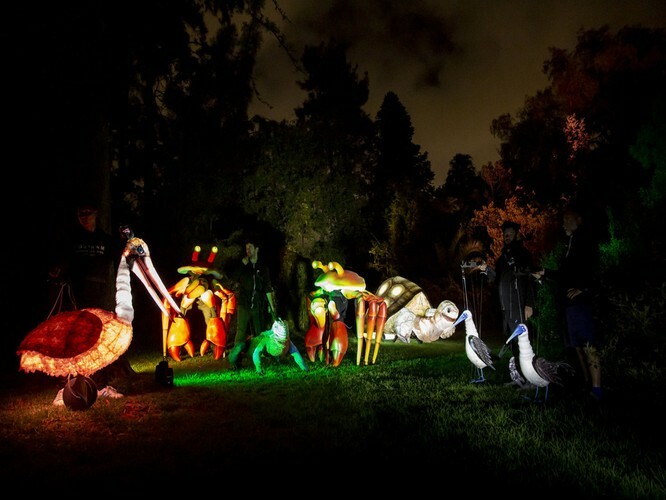 Join us in the fight against wildlife extinction!